LINK: The Five Elements from Riki Frahmann! 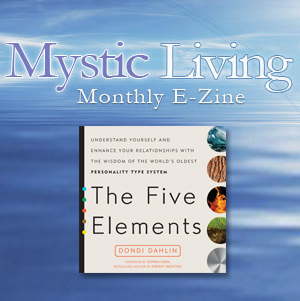 LINK: The Five Elements in Vitality Magazine! LINK: The Five Elements in The Edge! 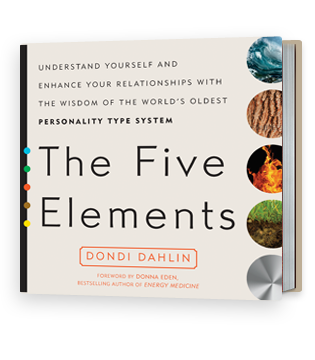 The Five Elements brings the wisdom of an ancient healing system to modern readers, helping them understand themselves–why they do what they do — better. This entry was posted in Five Element Theory on December 8, 2015 by AdminJon. This entry was posted in News Update on December 8, 2015 by AdminJon. 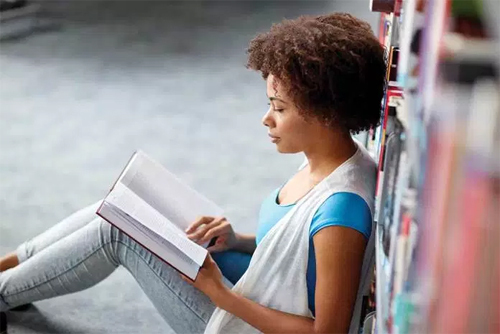 What is the Five Elements Healing Theory? This entry was posted in Five Element Theory on November 17, 2015 by AdminJon.